Have you ever visited an Iberian settlement? Have you ever imagined what it must have been like to live in the 7thcentury BC? Ullastret, a place that was populated for about 500 years, marks an important chapter in the history of Girona's citizens. Today we can observe archaeological remains that reveal many details of the Iberians' way of life, including aspects such as urban planning, social activities and burial rituals. 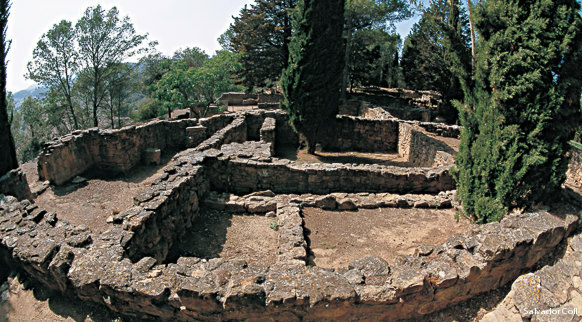 On the same site, the Archaeology Museum of Catalonia in Ullastret offers you a wonderful cultural experience.